Aggregates are essential to infrastructure, construction and growth. 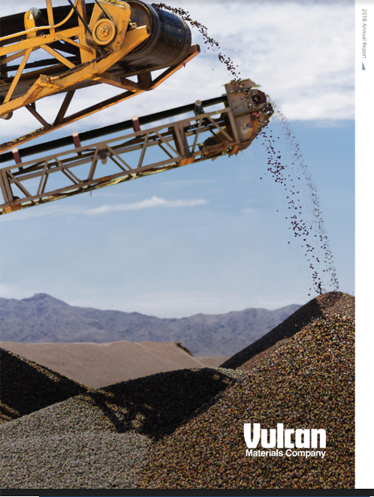 Vulcan is the leading supplier of aggregates in the United States, with unmatched, easily accessed reserves within a footprint that includes the nation’s high-growth markets. With superior operations and distribution systems, strong operating leverage and proven expertise, we offer favorable prospects for growth and value creation going forward.